22-year-old nursing graduate from Thunder Bay, Jacqueline Marsh, was crowned Miss Earth Canada 2017 on August 9 at La Plaza Salles de Reception in Montreal. 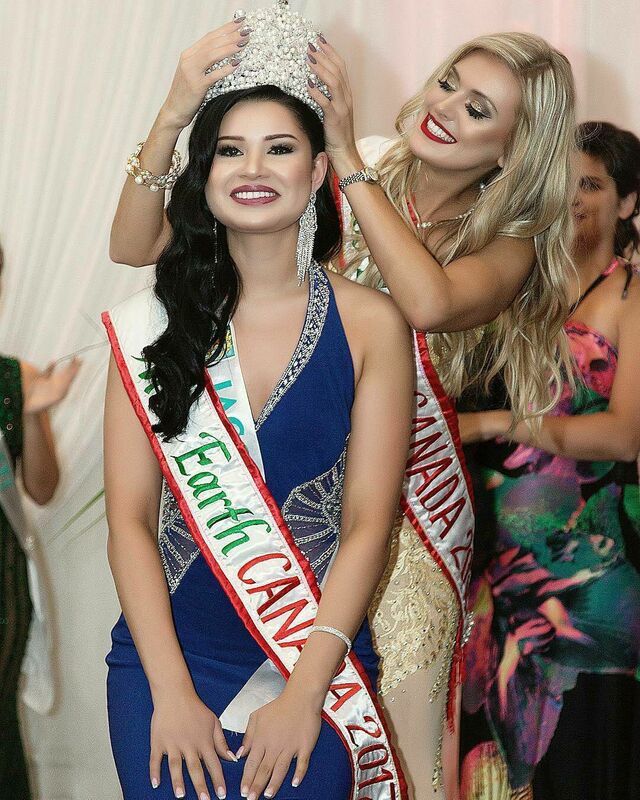 Jacqueline was crowned by Miss Earth Canada 2016 Tamara Jemuovic. She also won Best in Swimwear award. 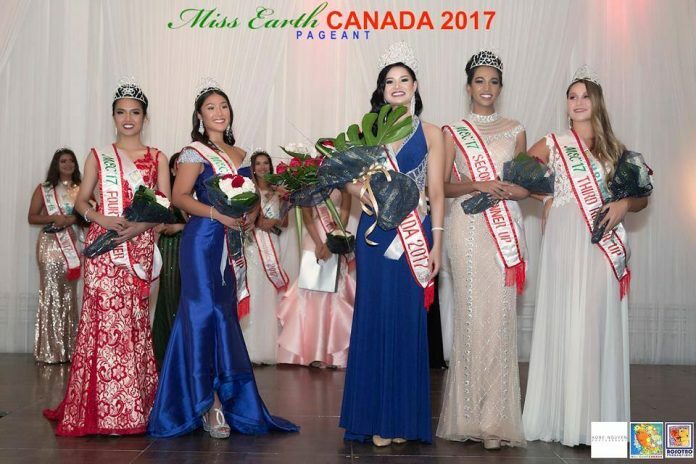 The beauty Queen from Ontario bested 11 other hopefuls to win the coveted crown and get the right to represent Canada at the 2017 Miss Earth finals in the Philippines in November. Jessica Cianchino placed first runner-up, while Maleeka Singh was second runner-up. Christina Logan and Aime Leysa were third and foruth runners-up, respectively.